Would you like more out of work and life? 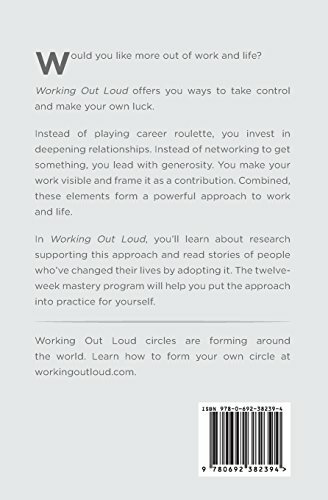 "Working Out Loud" offers you ways to take control and make your own luck. Instead of playing career roulette, you invest in deepening relationships and developing your skills. Instead of networking to get something, you lead with generosity. To further improve your odds, you make your work visible and frame it as a contribution. 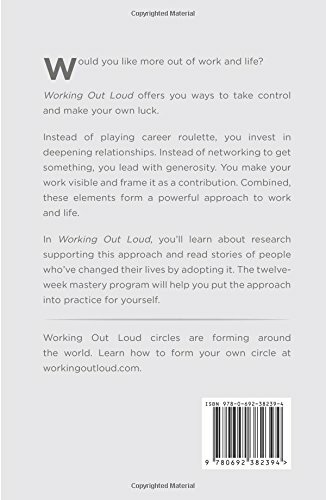 Combined, these elements form a powerful approach to work and life. 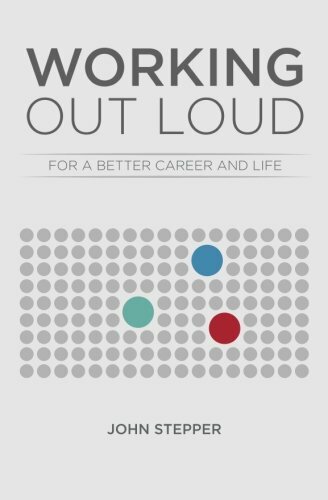 In "Working Out Loud," you'll learn about research supporting this approach and read stories of people who've changed their lives by adopting it. Then you'll go through a twelve-week mastery program to put the approach into practice yourself and turn that practice into a sustainable habit.